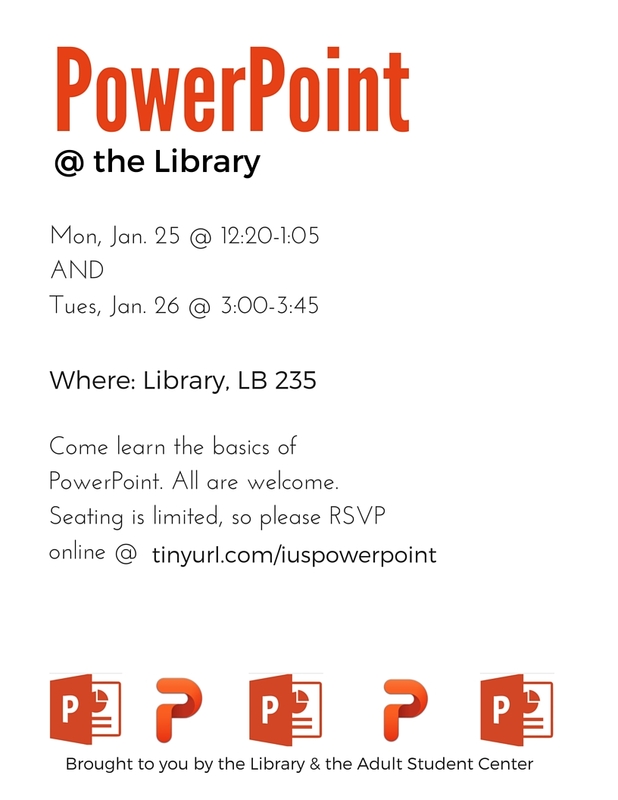 Want to learn more about PowerPoint? Come to this free information session @ the library, in LB 235. 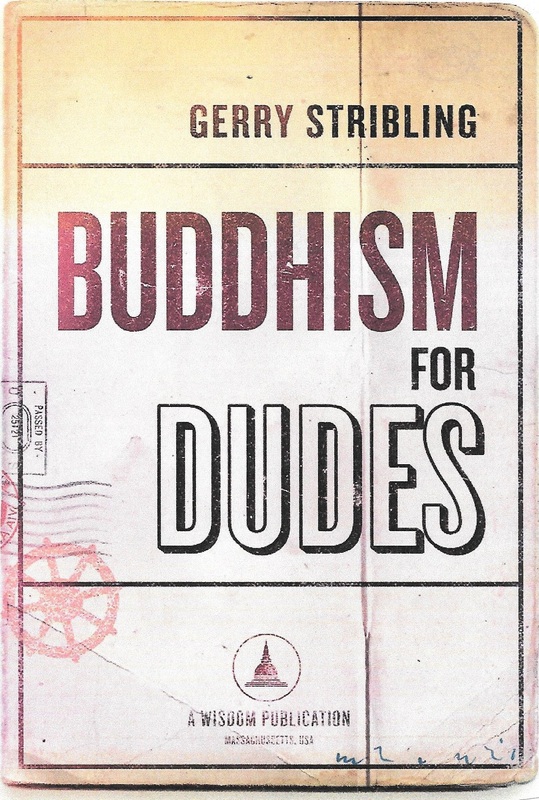 Join us Thursday, January 28 from 7-8 pm as local author Gerry Stribling discusses his book, "Buddhism for Dudes." Mr. Stribling will be on hand to answer questions and sign copies. Copies of this book will be available for purchase. Like to read? Like talking about books? 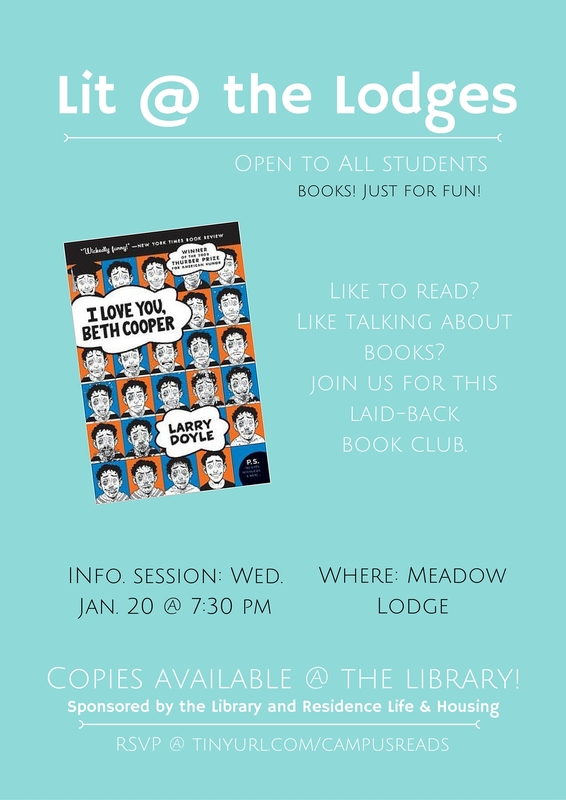 Join us for this laid-back book club that will take place monthly in the lodges. To get a book, just ask for a copy at the Circulation Desk. And don't worry, there's never any late fees for book club. The Library is happy to host the BA Senior Exhibition of Reba Potter, Asunder, in the Library Art Gallery. Please join us for an opening reception on Thursday, January 14th from 4 - 6pm. Refreshments will be served. 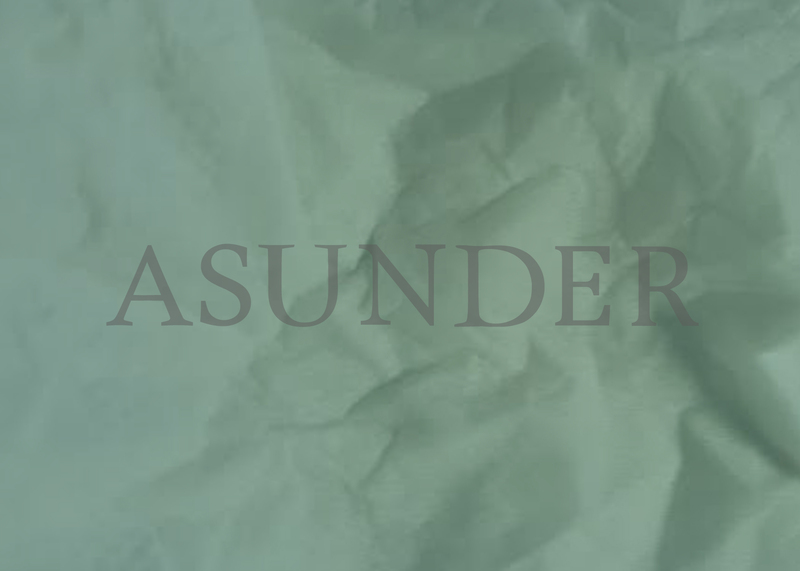 Asunder will be on display in the Library Art Gallery through January 28, 2016.